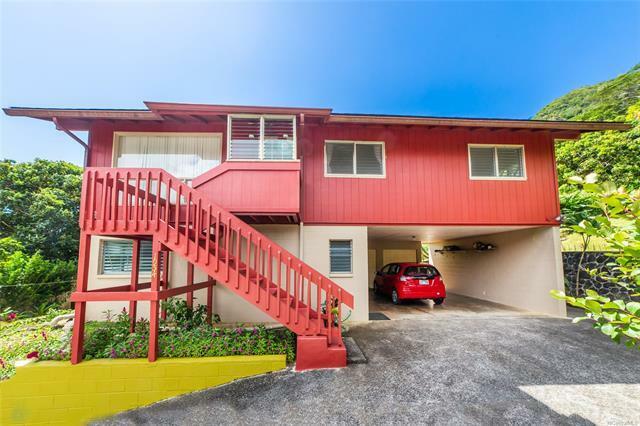 Nestled in a quiet cul-de-sac in lush Kalihi Valley, sits this well-maintained 3-bedroom, 2.5-bathroom FULLY FURNISHED two-story house with a great floor plan! Includes 17 Photovoltaic Panels (PREPAID lease to April 2033) that offsets the electricity bill! 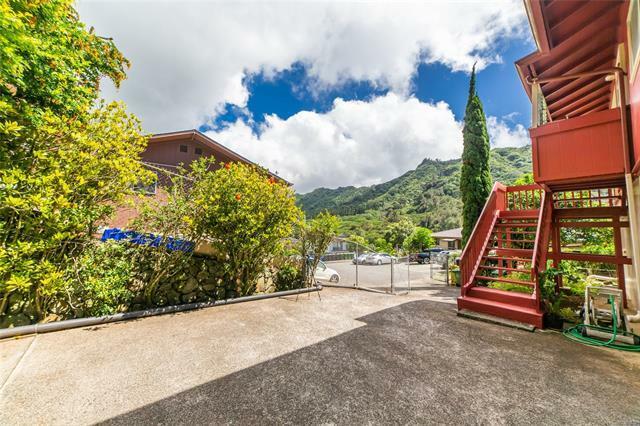 This 10,000 sqft lot is located in a family-friendly neighborhood, and features living and dining rooms upstairs as well as a large additional family room/den downstairs. 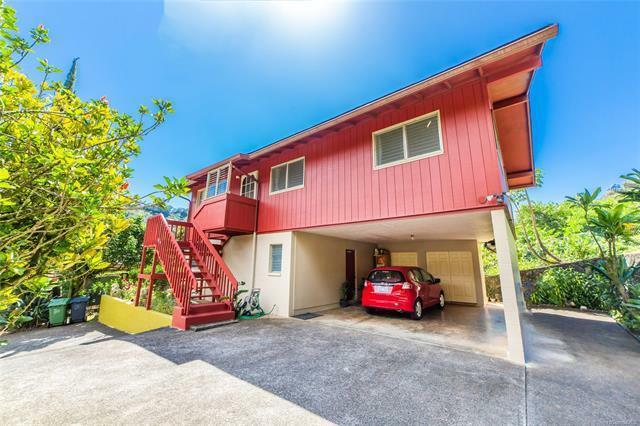 There is newer flooring & roof, city/ocean views, space to park 4+ cars, and a large terraced backyard with a well-cultivated vegetable garden and fruit-bearing plants that include avocado, papaya, banana, and dragon fruit! Seller to include furniture. 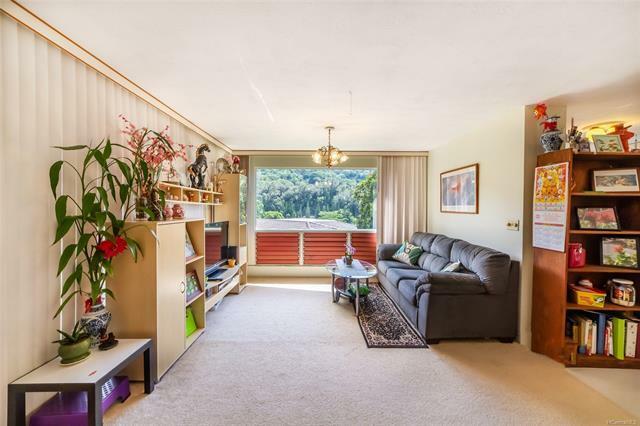 This property is sure to go quick! Dont miss out!